This superlative skipass opens the doors to the entire Dolomite region for pure ski bliss. 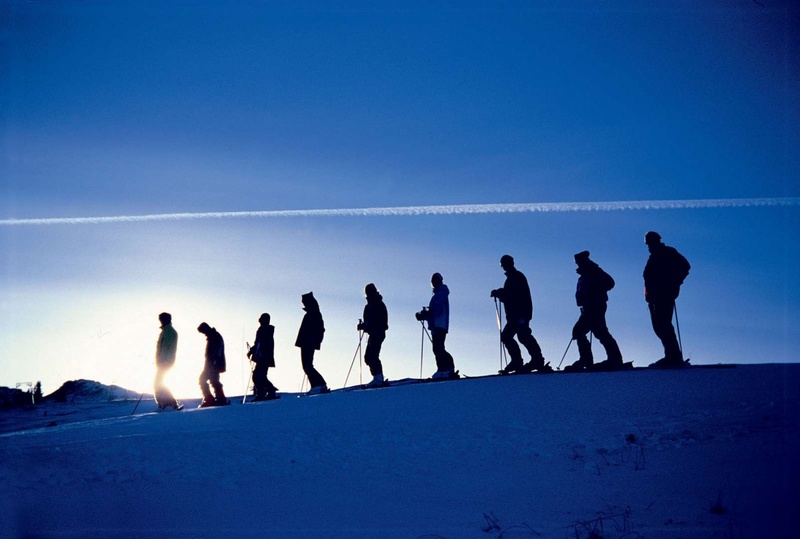 Ski against the backdrop of incredible scenery with one skipass: variety, change in scenery and a once in a lifetime experience on the slopes guaranteed. 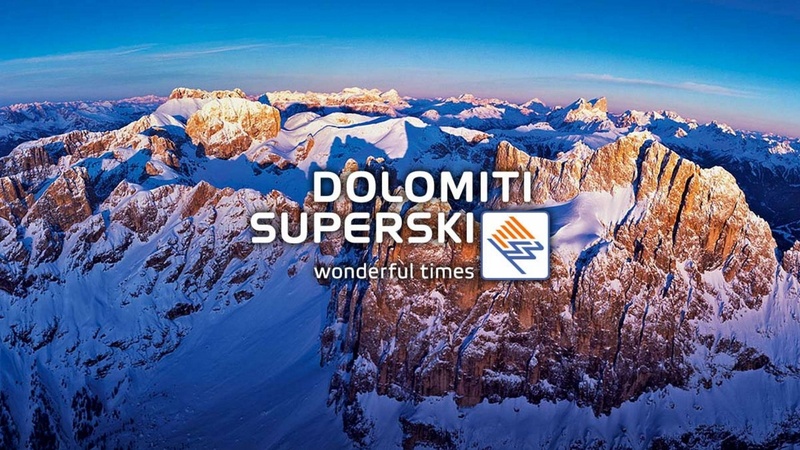 Ski down 1200 km of slopes with the Dolomiti Superskipass, amongst others the Sellaronda and many more high altitude slopes.